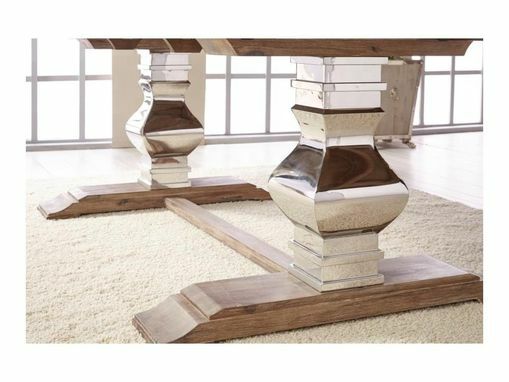 Our reclaimed wood modern dining table is paired with a chromed stainless steel base. 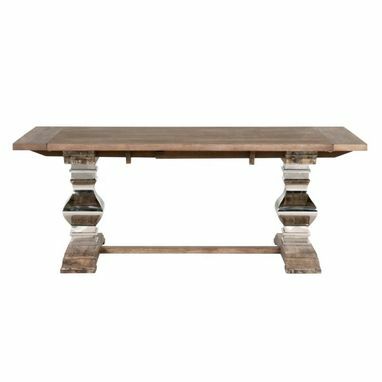 This table is made from reclaimed planks salvaged from a southern barns. 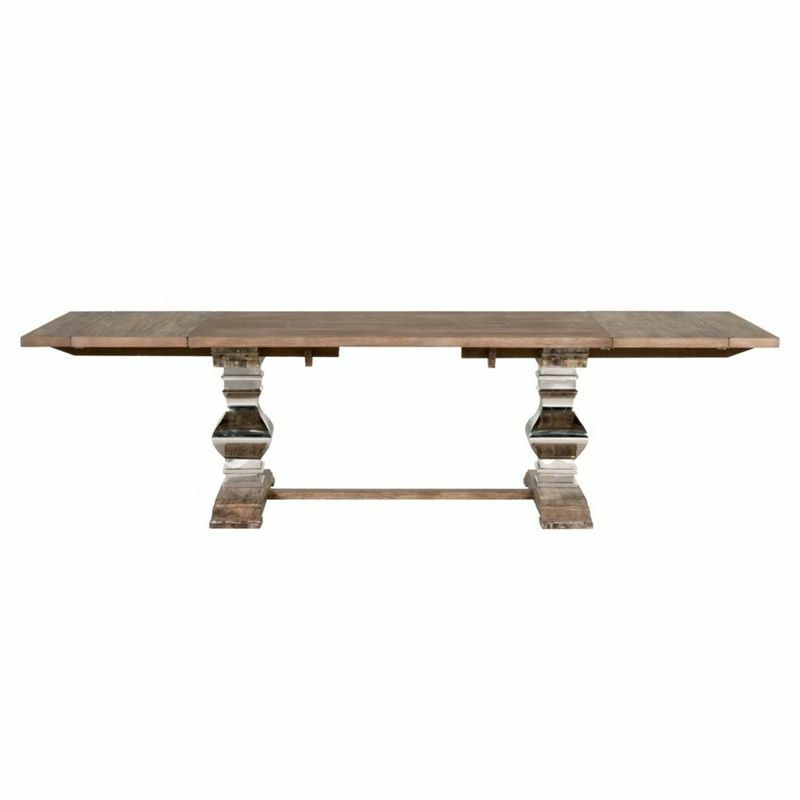 Years have naturally aged the wood to create a beauty and detail that cannot be replicated, truly making each table one of a kind! 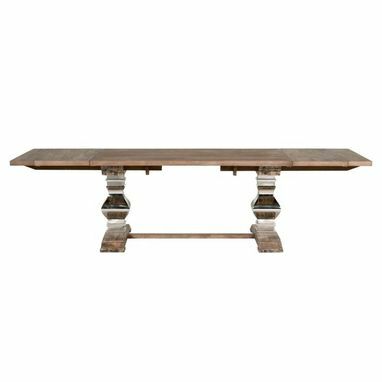 The table has been sanded to remove the wood's texture and finished to perfection!